Live in leafy Mt Lawley on the Edith Cowan University campus, within a few minutes’ drive of Perth city centre. After an early class, take a stroll through Hamer Park to trendy Beaufort Street, and enjoy a fried breakfast at Cantina 663. Then, spend the afternoon over at Planet Books, browsing the shelves for rare vinyl records and movies. You can join your friends later and dance all night to live music at Malt Supper Club, or check out the hottest bands in town at the Astor Theatre. Head over to El Publico Mexican restaurant for tacos and tostadas once you’ve worked up an appetite. Before strolling less than 10 minutes to your lectures at Edith Cowan University, start your day with an early morning swim in the outdoor pool at ECU Village. After class, catch a bus beside Mount Lawley Golf Club and cruise for 20 minutes into downtown Perth, where you can do your weekly shop at supermarkets like Coles. Back at ECU Village, make the most of the sunshine and fire up the communal barbecues for a cookout with your neighbours. Head inside and chill out with your new friends in the student lounge when you’re done, and play games of pool and table tennis together. Then, grab a coffee from the on-site café and get started on your assignments using the e-library, or relax in the communal TV room. You can choose between having a lakeside or poolside apartment, which you can share with friends or have all to yourself. Once you’ve worked up an appetite, show off your cooking skills on the stove in the well-equipped kitchen, or warm up a quick snack in the microwave. You can sit down to eat in the large open-plan living space, and spend the evening watching your favourite Netflix series using the optional high-speed internet. 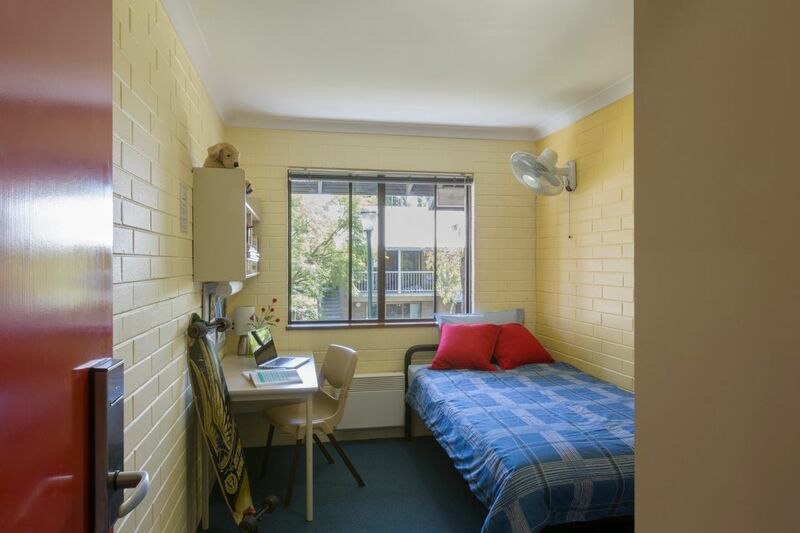 Settle down to sleep in your comfy single bed, and rest easy knowing there are security patrols, 24-hour teams and residential advisors available if you have any problems. 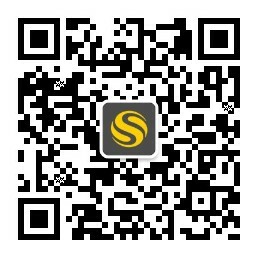 Utilities like water, electricity and gas are capped, so your bills will never take you by surprise. 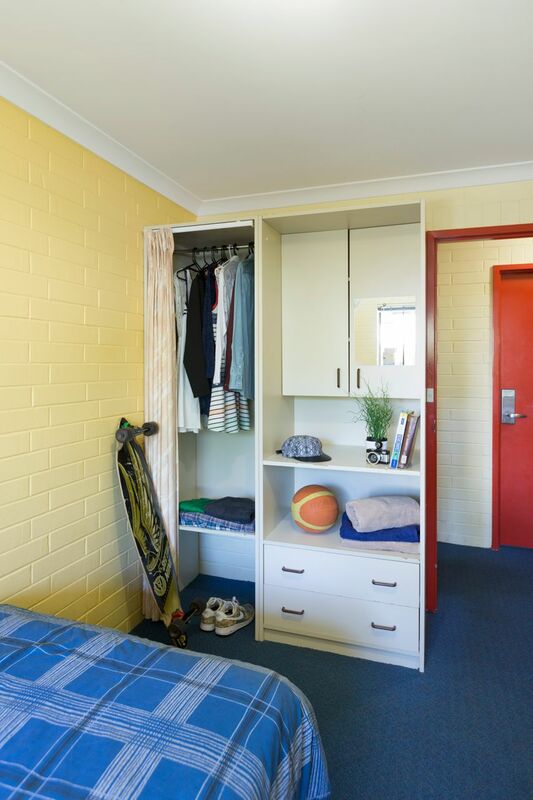 We couldn't find a room that matches your preferencesView all Private Room in Edith Cowan University Village - Mt Lawley. 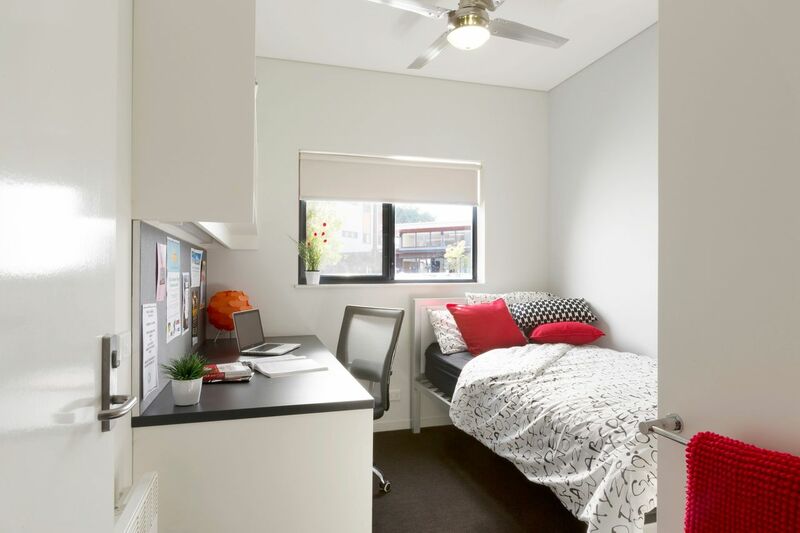 We couldn't find a room that matches your preferencesView all Entire Place in Edith Cowan University Village - Mt Lawley.